Starting with ''Best Indie Hits Vol. 3'' from Dj CellBlock. INDIE HITS MIXTAPE SERIES. 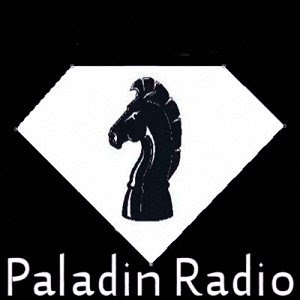 Paladin Radio will start putting the songs voted as the best into full air play rotation. We both feel this Joint endeavor with bring some of the best new indie music to the world and help a lot of great Breaking artist a great start. To get Involved with DJ CellBlocks project check out the web site here for more information http://www.djcellblock.com. We look forward to launching a lot of great talent. Stay tuned for more news and up dated.